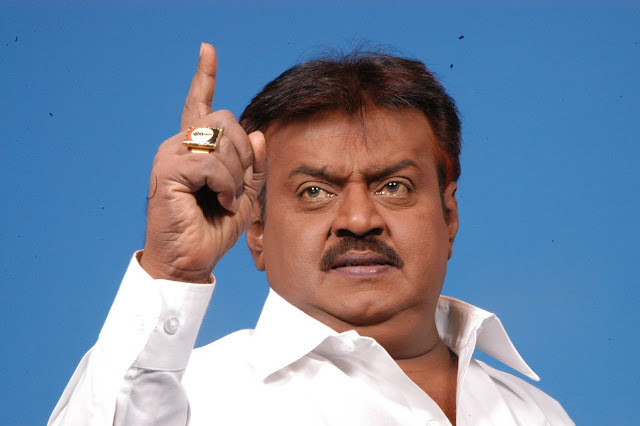 Vijayakanth is a Tamil Film actor and Politician. His Cinema career starts with his first film Inikkum llamai. He was born on 25 August 1952. He was 66 years old(up to 2018). He acted around 155 films up to 2018. See below List of Vijaykanth Movies List form 1979.